This story will be all about me. I love to show you all who i really am!! my favorite frog is a poison dart frog. These animals are very beautiful creatures. there pretty color gives them a tint of fabulous!! 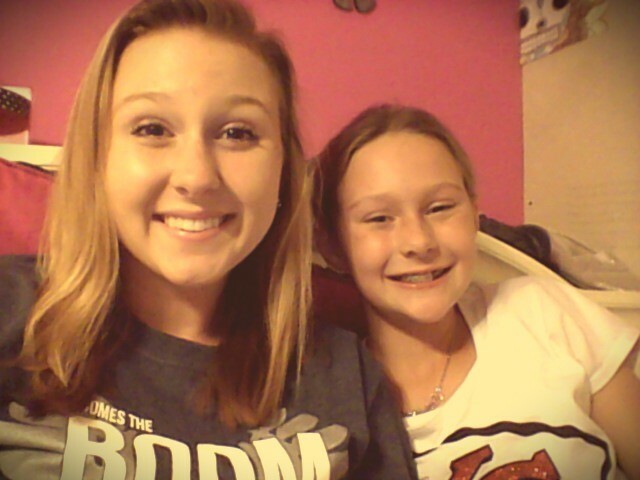 my sister is my favorite person. She is my favorite person because she inspires me to great things and make good choices. 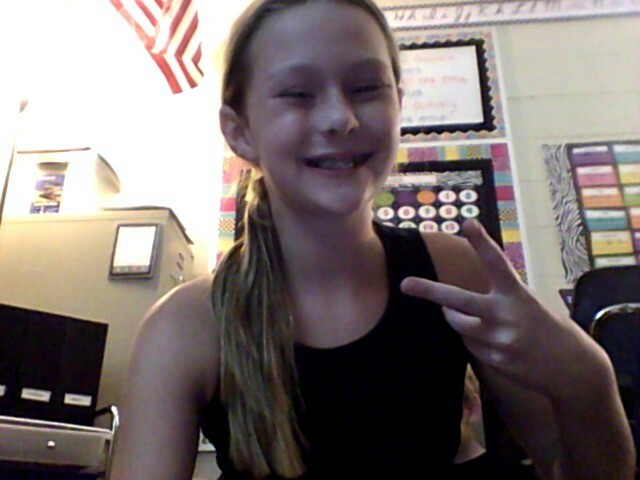 Also she is my role model,and she is all ways by my side when i go through togh times. 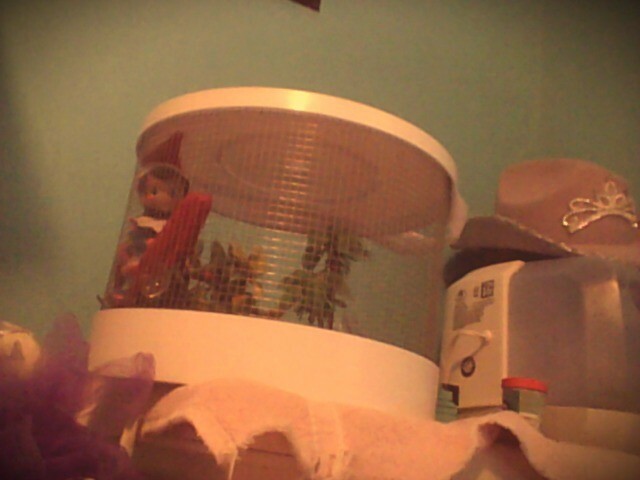 my elf on the shelf is very crazy.This picture shows him in my hermit crab cage. I have three elfs Snowie,Fred,and Ice. The one shown in the picture is Fred. My crazy one.Well snowie is too because she ductaped him to my wall overnight. My favorite color is blue. Blue is my favorite color because it is my moms and, it is very pretty. Also, i take after my mom alot so obviously i had to love blue. I really hoped you liked learning new things about me. Hpefully over the weeks,days,and years you will know alot more about me!! !